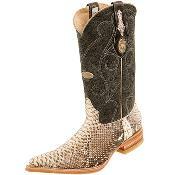 For that smart and trendy look it is customary wearing White Diamonds Boots. For the same you can find a pleasing collection at www.mensusa.com. 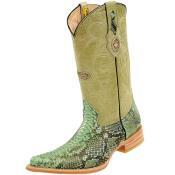 The boots are available at definite variations. The products are all handmade and this proves the superiority in make. These are absolute leather goods and the market values of the items are quite high. Here you have some of the best varieties to talk about. 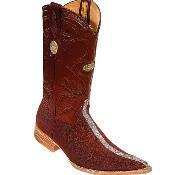 Among the collection you have Red Diamond Boots. This is surely an item par excellence. 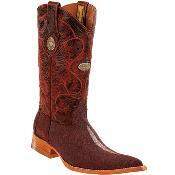 This is a complete leather design and the attractive red color can genuinely complement the usual style and look. 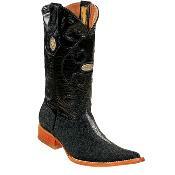 You have the cowboy variety of the White Diamond Boots. These are all made from genuine leather. They are knee high boots and are available in various cuts and colors. 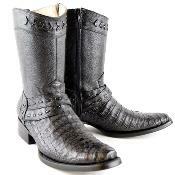 Among all the collections you have the variety named cuadra boots. 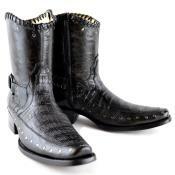 These are perfect male footwear and the items are available with conventional leather sole. 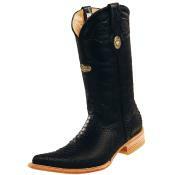 The usual color of the boot is black and it comes with both hand-stitched shaft and vamp. The shoe has an apt leather insole and this protects the boots from all wears and tears. Moreover, with suitable leather lining you can expect the product to have a long lasting performance in all weather conditions. Once you move through the white diamond boots catalog, you are sure to discover amazing varieties ready to go well with all specialized looks. 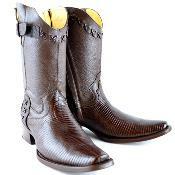 Among several varieties you have something known as wild west boots . These are sensational items for the youngsters. The item is made special with the genuine stingray full row stone and deer skin. This is a handcrafted product and exists in so many different forms. The color of the boots is absolute black and the item looks great with traditional leather sole and cushioned leather insole. 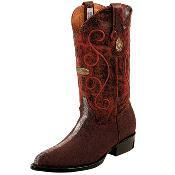 The item has a thirteen-inch leather shaft and it looks great with 1.5 inches heel. For all your needs visit MensUSA. The family of White Diamond Boots is vast. 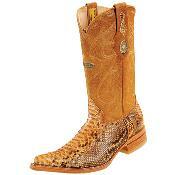 It has collections like el general boots and other variations. 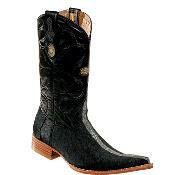 A superior variety to talk about is the Los Altos Boots. The boot comes in three special colors like burgundy, black and tiger color design. This is also a handcrafted specialty with perfect leather lining, sole and insole. 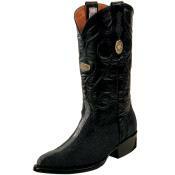 Inside the boots you have cushioned layers and this makes the item soft from inside. Moreover, the exterior robust appearance of the product is enough to give you an idea that the item will definitely prove to be durable. 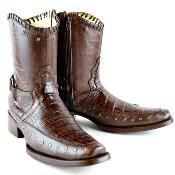 Among the EL General collection you have something known as Toe Cowboy Boots. One of the colors is stunning black and with all leather shaft and leather lining you are sure to have a superior product experience. The item comes with an authentic stingray single row stone and the 13-inch shaft is sure to give the item an extra dimension. 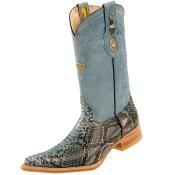 This is a boot with all specialties and it even has a heel make of 1.5 inches. 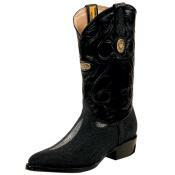 In fact, the conventional quality and standard of these White Diamond Boots are incomparable.